Home / Berita / LEVEL UP KL 2018 Empowers Developers to Explore New Technology in Games. 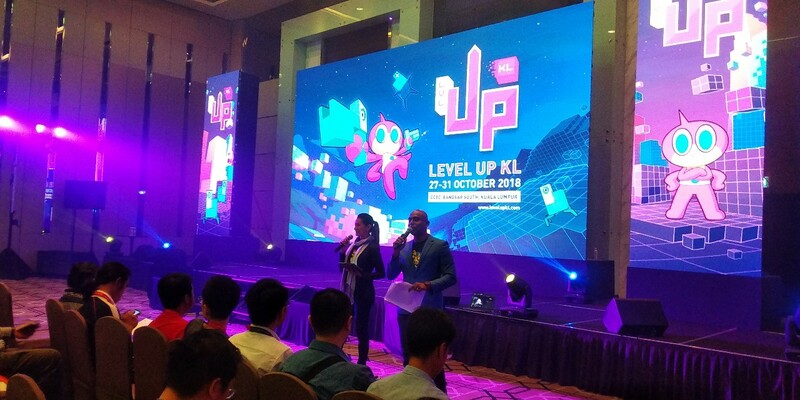 LEVEL UP KL 2018 Empowers Developers to Explore New Technology in Games. 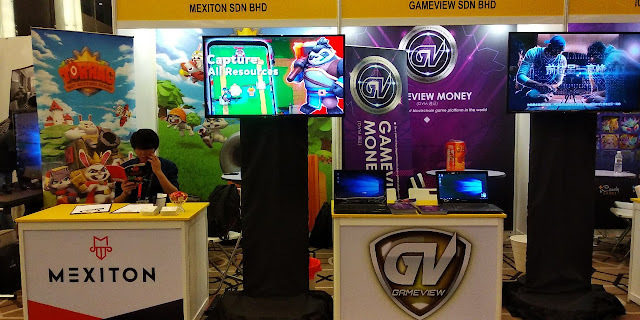 The Southeast Asian games industry remains one of the hottest and fastest growing sectors, and the landscape continues to change with each new technology. 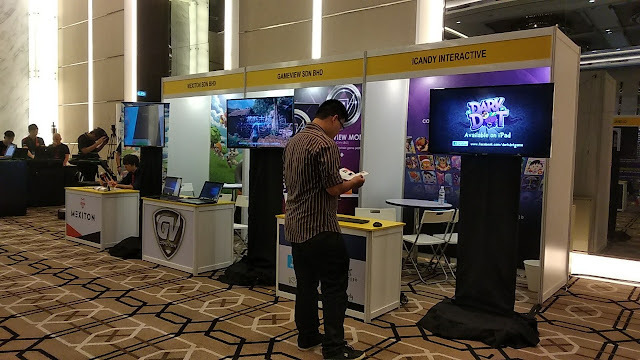 Anchored on the theme “Beyond Entertainment”, LEVEL UP KL 2018 Conference returns to Kuala Lumpur this week, promising a dynamic conversation on expending the video game industry beyond revolutionising entertainment, playing a role in driving efficiency, innovation and disrupting other sectors of the economy. 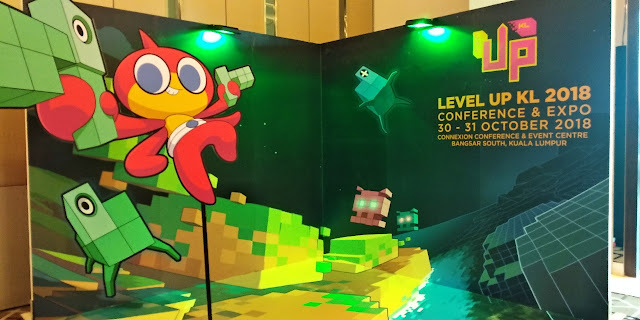 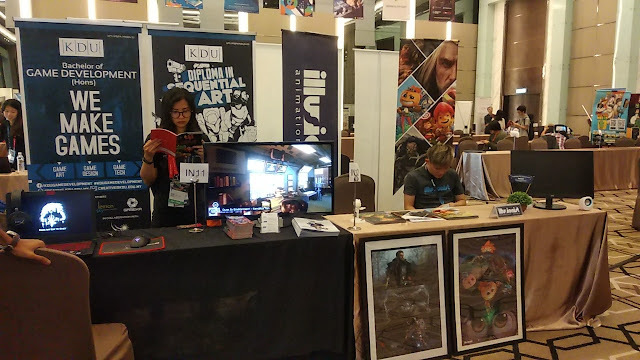 LEVEL UP KL is an annual Southeast Asia games industry event led by the Malaysia Digital Economy Corporation (MDEC) to drive the growth of the games industry in Malaysia and the region. 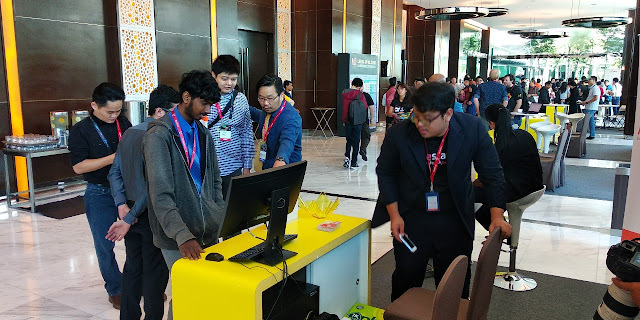 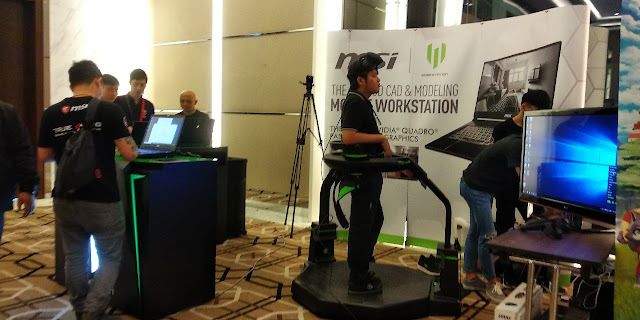 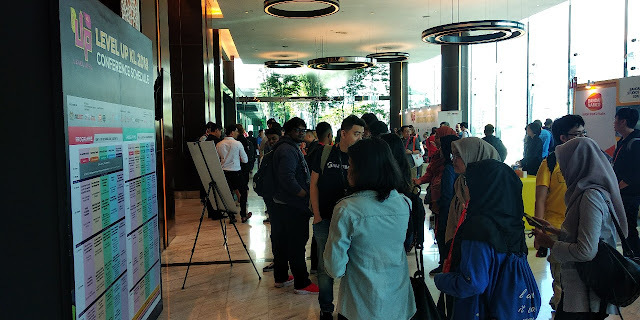 As part of a larger five-day event, the two-day conference is being held on 30 th and 31 st October at the Connexion Conference & Event Centre in Bangsar South. Nearly one thousand local and international delegates are expected to attend the fourth iteration of LEVEL UP KL. 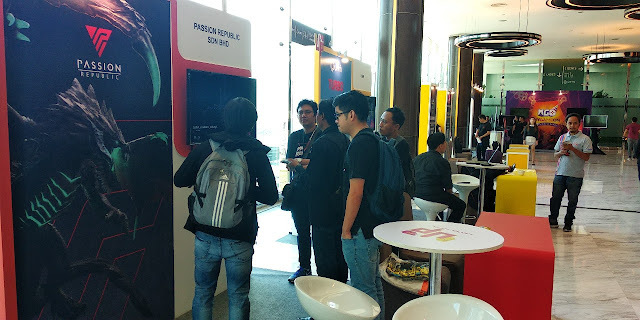 Game who attracted the industry’s attention with its mobile game 'Sara Is Missing' and 'SIMULACRA', and Magnus Games who went on to sign a worldwide publishing agreement for its ‘Re:Legend’ game with Italian game publisher and distributor Digital Bros S.p.A., through its subsidiary 505 Games S.p.A.. Continuing last year’s tradition, the SEA Game Awards 2018 will see 40 outstanding finalists from 105 game submissions compete in ten award categories including Best Visual, Best Game Design, Best Storytelling, Best Innovation, and more. The award ceremony will take place on 31 October 2018 to mark the end of LEVEL UP KL 2018.